LOCAL candidate Colm McGurran wants to reinvigorate rural life in Co. Sligo. A first-time contestant, McGurran felt the time was right to put himself forward as he aims to improve life for young and elderly alike. He says that bringing business and residents into rural areas has to be a priority as the country life is at risk of disappearing completely. Local healthcare is also a primary concern for McGurran, who says that improving conditions and resources is a matter of urgency for the welfare of patients. 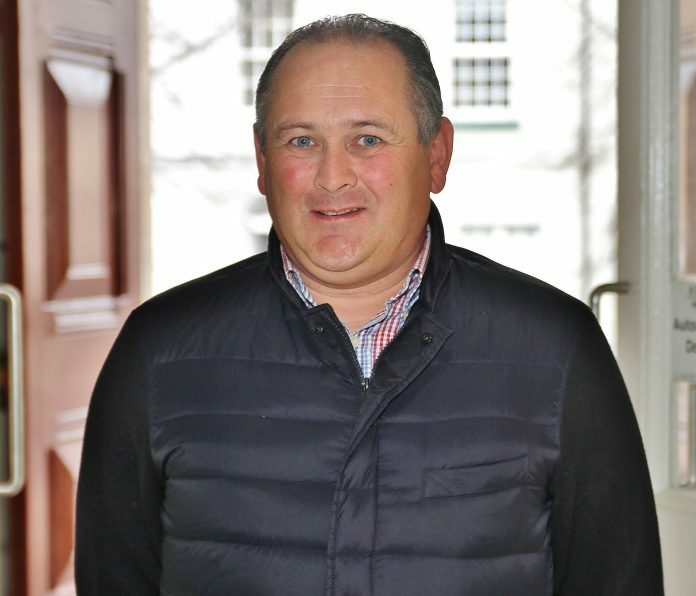 Although he is new to the local election scene, the Fianna Fail candidate says he has experience to bring to the table and new ideas learned abroad which can be applied in Sligo.